Iran to Reject Any Nuclear Offer "That Violates Rights"
Iran will reject any offer that violates its right to the full nuclear fuel cycle, the foreign ministry said on Monday after world powers said they had prepared a new package to end the atomic crisis. "Incentives that in any way violate our interests or rights will not be examined by us," foreign ministry spokesman Mohammad Ali Hosseini told a news conference. The comments are the latest sign from Tehran that it has no intention of giving ground on the key sticking point of uranium enrichment. Iran has repeatedly refused to suspend the process -- which can be used to make nuclear fuel or the core of an atomic weapon -- but world powers want Tehran to stop enrichment as a precondition for beginning talks. "There has been no change in our position. We said that the old approach (from the world powers) should not be continued," Hosseini said. His comments came after the five permanent members of the UN Security Council plus Germany on Friday agreed on a new proposal of incentives to Iran in a bid to resolve the standoff over its nuclear programme. Although no details of the new proposal have been made available yet, Russia said that world powers were asking Tehran only to suspend uranium enrichment during a period of talks. 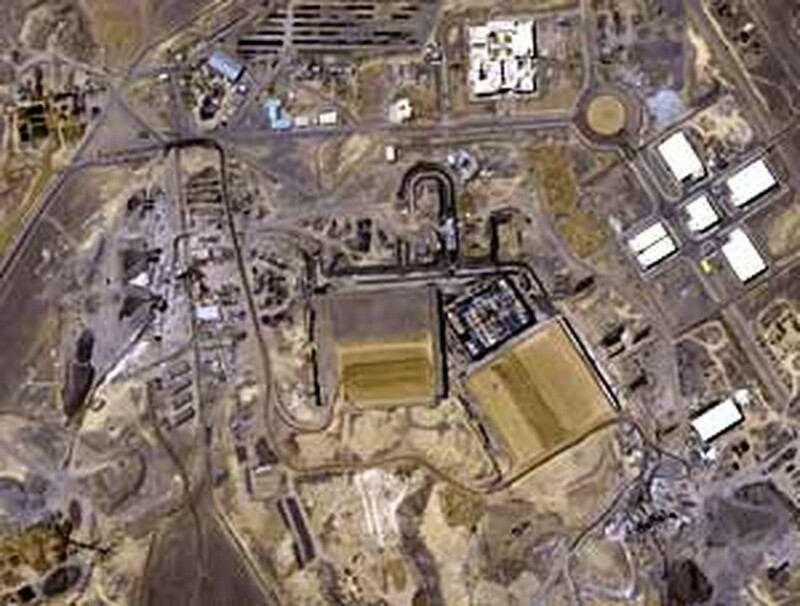 The West fears Iran could use uranium enrichment to make atomic weapons. But Iran denies it wants to do this and insists it has a right to enrichment to make nuclear fuel as a signatory to the nuclear Non-Proliferation Treaty. Following Friday's talks in London, British Foreign Secretary David Miliband said the powers had "reviewed and updated" an offer made to Iran in June 2006, which included economic, security and technological rewards.